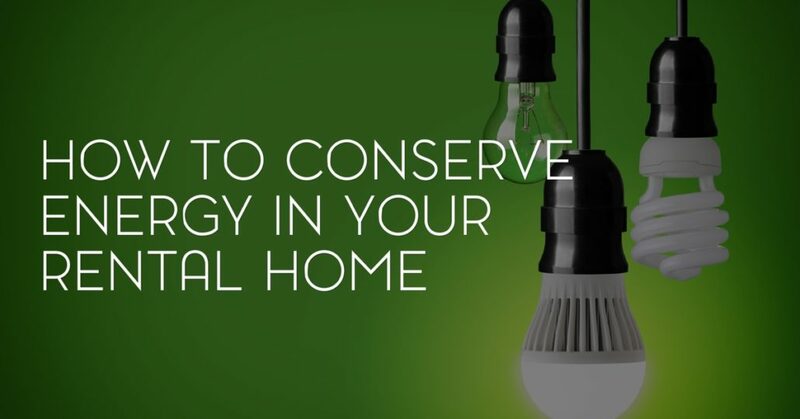 There are a lot of things you can do in this day and age to make your rental home more energy efficient and climate friendly. Before you rent out your home to tenants, consider these tips for energy conserving property management. 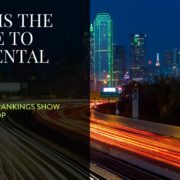 Dallas, TX landlords who follow these suggestions from Specialized Property Management can do their part to save the planet, and save their tenants some money in the meantime. Most home builders won’t spend that extra dollar or two to install efficient energy light bulbs. Houses usually come with light bulbs that are the cheapest to buy. An easy way to conserve energy is to replace all your bulbs with fluorescent light bulbs that you can find at your local supermarket. Fluorescent bulbs give you light that is high-quality and use 75% less energy. You won’t have to replace them as often either! Encourage your tenants to turn off the lights every time they leave a room to save even more money on their utility bill. Specialized Property Management is the leader among Dallas property management companies and we know that if you purchase a programmable thermostat for your rental home, you can save up to $150 a year in energy costs. 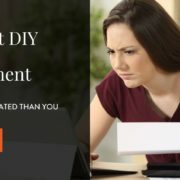 Make sure you teach your tenants how to use it properly, setting the temperature at a comfortable level, and programming it to “hold” when away for a long period of time. Since this is hard to monitor as a landlord, just encourage your tenants to unplug their cell phone chargers and other electronic equipment as often as possible. You can help your renters save even more energy by providing them with power strips in places like the living room where a lot of electronics will be in use. You can’t time your tenants while they shower, but you can install shower heads that are “low-flow”. A typical showerhead uses about 3 and 4 gallons per minute (gpm), while a low-flow shower head uses an average of 2 gpm. That may not seem like a big difference, but it adds up to about $145 less in electricity costs. If you’ve provided your tenants with appliances such as a dishwasher, washer, and dryer, be sure to pick out machines that are energy efficient before putting them in your rental property. 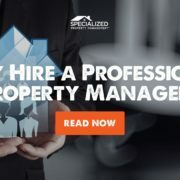 For energy efficient property management, Dallas, TX landlords can count on Specialized Property Management. 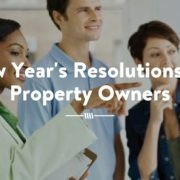 We are different from other Dallas property management companies because we make your needs as a property owner our priority. Give us a call today to put us to work for you!